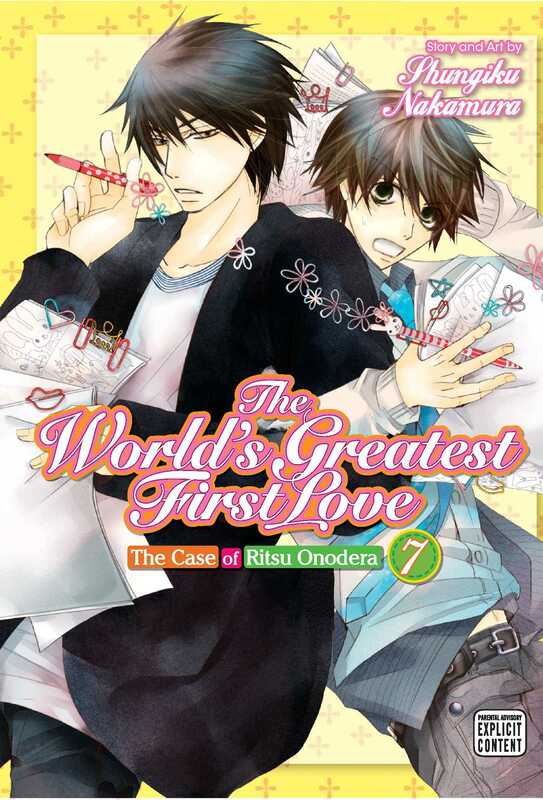 Overworked Emerald manga editor Ritsu Onodera is still stuck reporting to tyrannical editor in chief Masamune Takano, Ritsu’s first love! Recently, work has been going fairly well for the rookie editor—but then his lack of confidence causes him to panic. To add to his anxiety, his ex-fiancée, An, asks him point-blank if he’s in love with Takano! If it’s that obvious to her, who else may have noticed? !